The solid-toned fabric of this top from Atsui makes it a great piece for almost any sporty look. 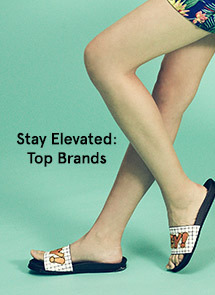 It also features a twisted back panel for added flair. 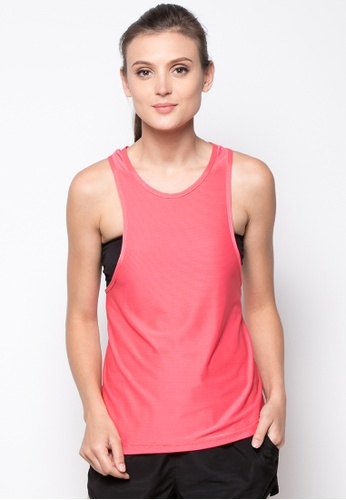 Can't find Akiko Layer Tank in your size?